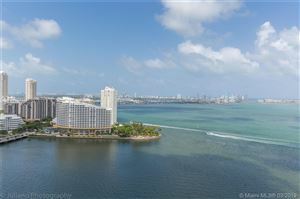 Nestled on the blue waters of Biscayne Bay, The Mark is a sumptuous condominium you’ll want to get to know. The refined waterfront atmosphere offers residents an everyday escape. Who says you need to take a vacation to retreat from the stresses of the world? 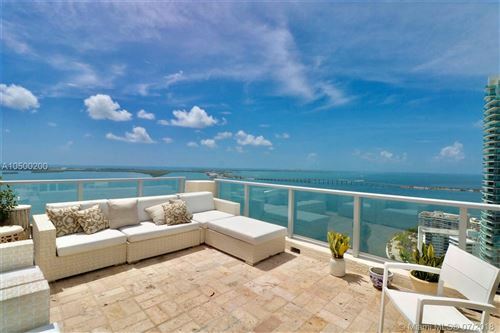 A luxury property like this provides year-round pleasure and a lifestyle of indulgence. 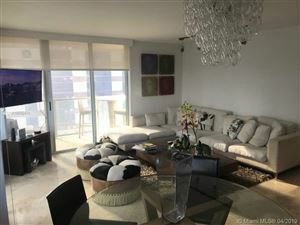 Spend your spare time enjoying your classically designed condo and the ever-gracious amenities it affords. 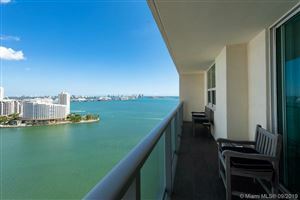 Take a look below to learn more about available units and what this Brickell community has to offer.